The Presidency has said it is checking the accuracy of the reports claiming that 81 people were killed by herdsmen in Benue State. The Presidency, through its digital communications office, yesterday said some of the pictures in circulation were from the genocide in Congo, back in 2014. The digital communications arm of the Presidency said the police are currently investigating the reports and would release a statement shortly. “Law enforcement agents are working to ascertain the accuracy of reports of fresh killings in Benue State. The @PoliceNG will issue a statement,” Presidency said in a Tweet. 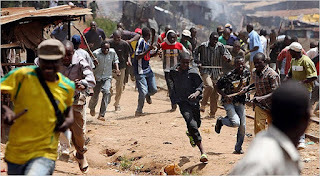 Reports had claimed that gunmen believed to be nomadic Fulani herdsmen had killed scores of villagers in the state in a long-running conflict over grazing rights. A national television had put the number of dead at 81 in the past two weeks after attacks on farming villages in the Logo and Ukum areas of the state. 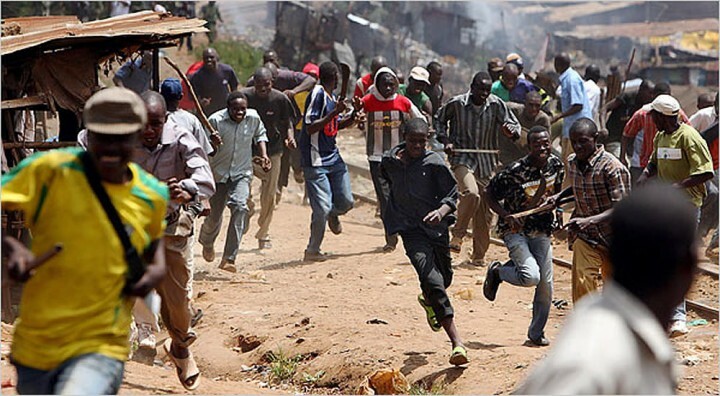 In February, hundreds of people were said to have been killed and about 1,000 homes destroyed in the Agatu area of the state in a wave of attacks blamed on Fulani. President Muhammadu Buhari, northern Muslim, has proposed the creation of grazing land to prevent further clashes but Fulani groups said in Benue State, the government has opposed the plan. The violence is the latest security headache for Nigeria, which has been battling Boko Haram Islamists in the North-east for the last seven years and a flare-up of militancy in the oil-producing South. But the state Police Public Relations Officer (PPRO), Moses Yamu, said 22 not 81 people were killed in the attack by the herdsmen. Yamu added that the attack took place last month and not last week as reported.